The Chicago Women in STEM Initiative is led by a team of over 20 dedicated graduate student, postdoctoral and professional volunteers, as well as liasons from Chicago-area academic institutions and organizations that are committed to promoting equity and diversity in the local STEM community and beyond. 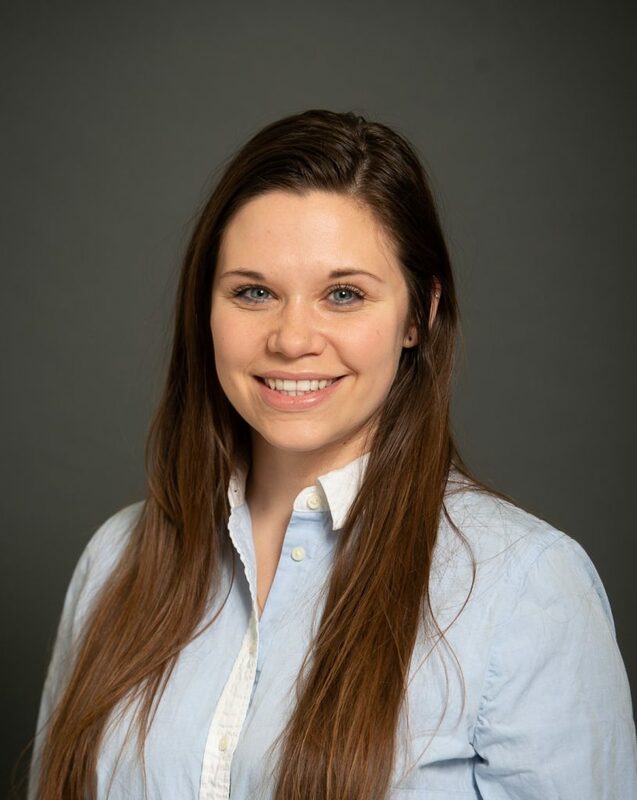 Dr. Colleen Zaccard is a Postdoctoral Fellow in the Department of Physiology at Northwestern’s Feinberg School of Medicine, where her research focuses on the rapidly evolving field of neuro-immunology. Her long-standing interest in immunology, infectious diseases, and public health began when she was an undergraduate at the University of Wisconsin-Madison and continued with her predoctoral research on novel mechanisms of immune cell communication during HIV infection at the University of Pittsburgh. She currently utilizes enhanced-resolution, live-cell microscopy techniques to investigate dynamic neuro-immune cell cross-talk in health and neuro-psychiatric disorders, i.e., Alzheimer’s disease. Dr. Zaccard is also a strong advocate for gender equity and diversity in STEM, where women are still under-represented at advanced career stages and in leadership. 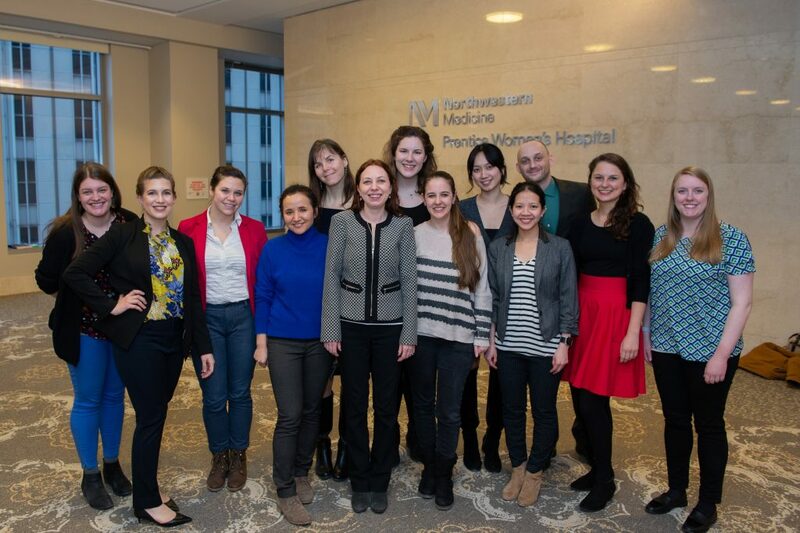 As inaugural Chair of the Northwestern University Postdoctoral Association’s Chicago Women in STEM Initiative, she leads a team of over 20 postdoctoral and student volunteers in implementing programs to support the success of early-career women. They recently launched STEM Circuits, an interdisciplinary mentoring program at Northwestern that drew over 160 registrants, and they are planning a second annual conference on International Women’s Day to raise community awareness of implicit bias in STEM. Dr. Zaccard and colleagues were recently awarded a 2019 Daniel I. Linzer Grant for Innovation in Diversity and Equity by the office of the Provost in support of these ongoing efforts. Dr. Zaccard was also selected as a 2019 Leadership Fellow by the Northwestern Center for Leadership, which emphasizes the utilization of interdisciplinary teams to conduct research and shape a diverse and inclusive campus landscape. Arianne Rodriguez is the lead event coordinator of the Chicago Women in STEM Initiative. She is a Ford Fellowship Predoctoral Candidate in Biology at Northwestern University. Her current research focuses on the role of cellular metabolism in innate immune cell function and inflammation. She is also interested in the business aspect of scientific research and has completed the Management for Scientists and Engineers Business Certificate from Kellogg School of Management at Northwestern and taken follow up classes in intellectual property management. Arianne has volunteered for many organizations in her time at Northwestern including Science Club and the Illinois Choice Action Team. She has additionally fundraised for the following organizations: Diabetes Action Team, The American Heart Association, and the Anti-Cruelty Society of Chicago. Prior to Northwestern, she graduated from Saint Mary’s College in Notre Dame, IN where she majored in biology. Her undergraduate research focused on examining parasite migration patterns in mice at Saint Mary’s College and M. tuberculosis protein trafficking to exosomes at the University of Notre Dame. At Saint Mary’s College, she was President of Feminists United, a board member of the Student Diversity Board, and volunteered at the Sisters of the Holy Cross convent. Throughout her career, Arianne has strived to share her skills with others, show kindness to others, and encourage equal opportunity for all, be it in STEM or in society at large. Grace Bellinger is a PhD candidate in the Northwestern University Interdepartmental Neuroscience (NUIN) program. She joined the Chicago Women in STEM Initiative in January 2018 and serves as the STEM Circuits Liaison. Grace’s research focuses on stroke rehabilitation within the Department of Physical Therapy and Human Movement Sciences. She studies various motor impairments contributing to reaching dysfunction in individuals who have experienced a stroke. Outside science, Grace has strong interests in teaching, public health, and programming supporting women in STEM. Since joining the Chicago Women in STEM Initiative, Kris has helped to grow membership and foster inter-collegiate collaborations. His goals are to expand the reach of the organization, refine and develop strategic aims, and ultimately, expand the leadership opportunities for underrepresented minorities in STEM in the greater Chicagoland area. He also volunteers and coordinates events with the Northwestern University Postdoctoral Association (NUPA). 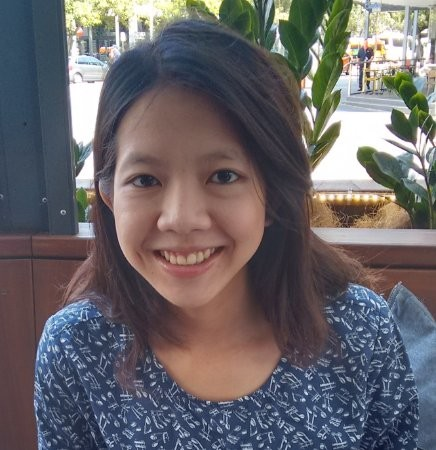 As a postdoc in Northwestern’s Physiology department, Kris researches the synaptic phenotypes and pathogenesis of stress-related genetic risk factors for psychiatric disorders. He received his Ph.D. in Neuroscience from the University of California, Irvine, and his B.S. in Psychology and Molecular/Cellular Biology from the University of Illinois, Urbana-Champaign. Thao is a postdoctoral fellow in the Department of Medicine at Northwestern University. She got her PhD from the University of Illinois at Chicago where she conducted a comprehensive study on the role of PKCα in breast cancer metastasis. 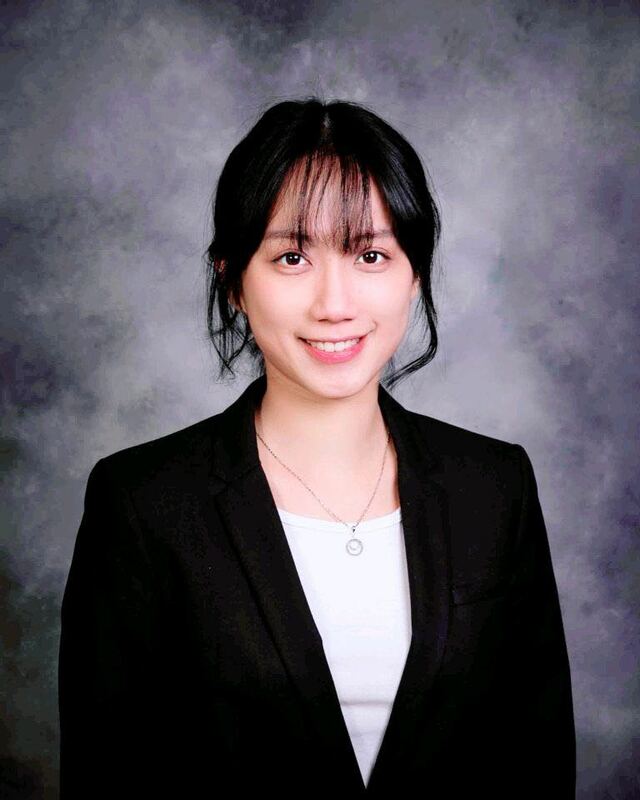 Thao received the Translational Bridge Fellowship from the Lurie Cancer Center to investigate novel therapeutic regimens for advanced, metastatic thyroid cancer and pancreatic cancer. She has continuously and actively participated in local organizations that broaden the impact of STEM in under-represented communities. Since 2015, she has been a committee officer for the Graduate Women in Science at Chicago. Her role is to oversee chapters’ outreach and educational activities that service graduate students and postdocs in the Chicago area. Thao is excited about the opportunity to work with the Chicago Women in STEM initiative as she believes in their impact on raising awareness and bringing the larger Chicago community together to celebrate the contributions of women in STEM fields. Maggie Chan is an MSL candidate in the Northwestern Pritzker School of Law. Maggie worked in an immunology lab as an undergraduate researcher. Her research focused on the regulation of Type I interferon production by Lupus-associated gene PTPn22. 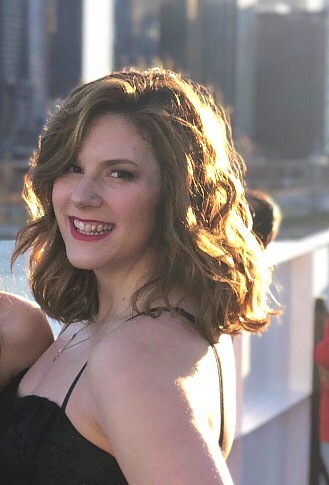 After graduation, Maggie worked in the pharmaceutical industry for 3 years and is interested in applying the interdisciplinary skills in law, business, and science to her future career. 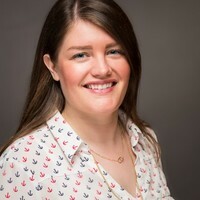 Maggie joined the Chicago Women in STEM initiative in October 2018 and serves as the Fundraising Coordinator for the International Women Day 2019. Her role is to conduct meetings with potential internal and external sponsors and partners. She is also responsible for organizing the info booth for International Women’s Day. Maggie is excited about the opportunity to work with other postdoc students to promote the success of early career women in the STEM industry. 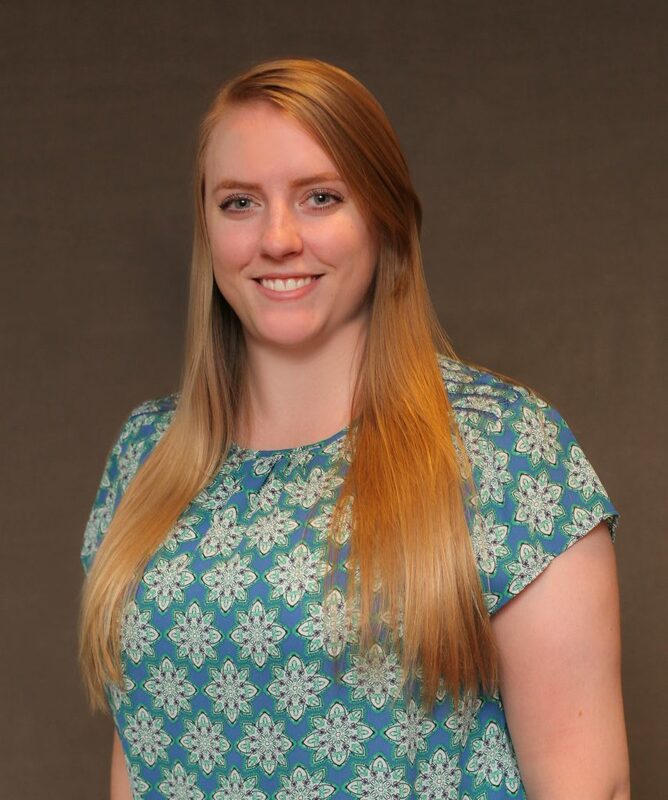 Kathleen ( Kacey) Suvada is a third year PhD Candidate in the Neuroscience PhD program at Northwestern University. She studies motor control post stroke in humans and how a stroke impacts activities of daily living. Kacey takes part is various types of outreach including working with elementary school kids and teaching them basic scientific principles, educating high school teachers about the field of neuroscience and how they can teach their students about the brain, advocating for gender equality specifically in STEM fields, and speaking about mental health awareness in high schools around Chicago. Kacey hopes to continue these passions beyond her time at Northwestern as she pursues her career. 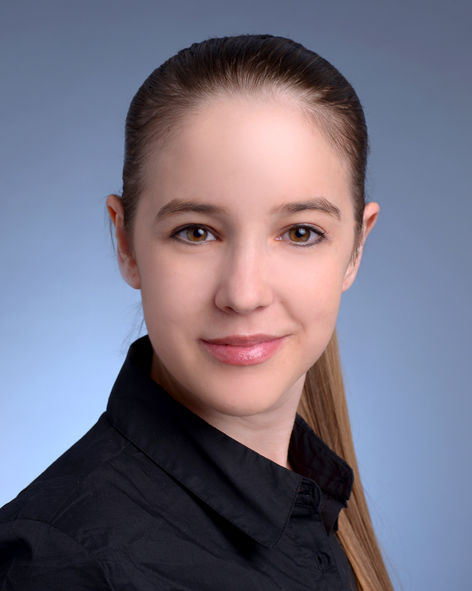 Claudia B. Späni, Ph.D., is currently a postdoctoral fellow at Feinberg School of Medicine, Northwestern University, where she is investigating brain proteome changes associated with cognitive aging and Alzheimer’s Disease. She is originally from Switzerland, where she obtained her doctoral degree from the University of Zurich in 2015, showing that the adaptive immune system plays an important role in Alzheimer’s Disease pathogenesis. 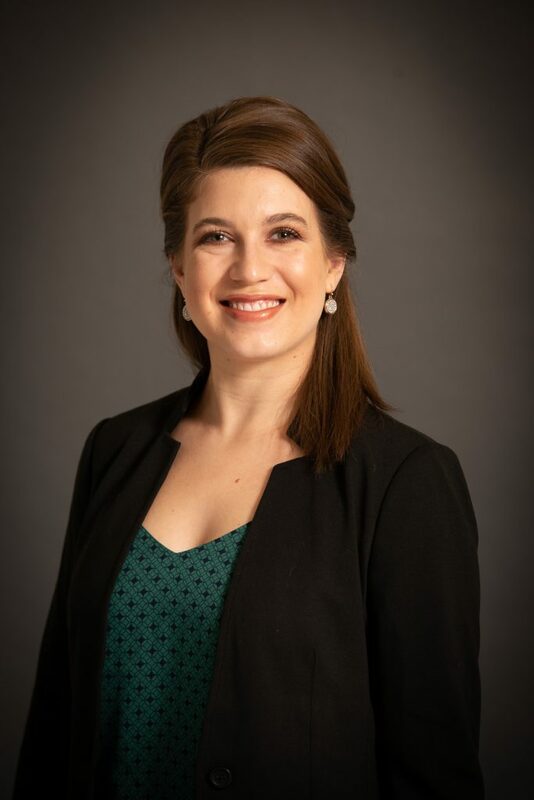 She already completed a two-year postdoctoral training period at the Sanders-Brown Center on Aging at the University of Kentucky, studying the influence of neuroinflammation on traumatic brain injury. Additionally, she serves on the Board of Directors of the National Postdoctoral Association (NPA) and is an active member of the “Women’s Brain Project”. In her free time, she enjoys travelling, reading, and scuba diving. Valerie Fako Miller, PhD is the Assistant Director of Postdoctoral Affairs at the University of Chicago Biological Sciences Division. 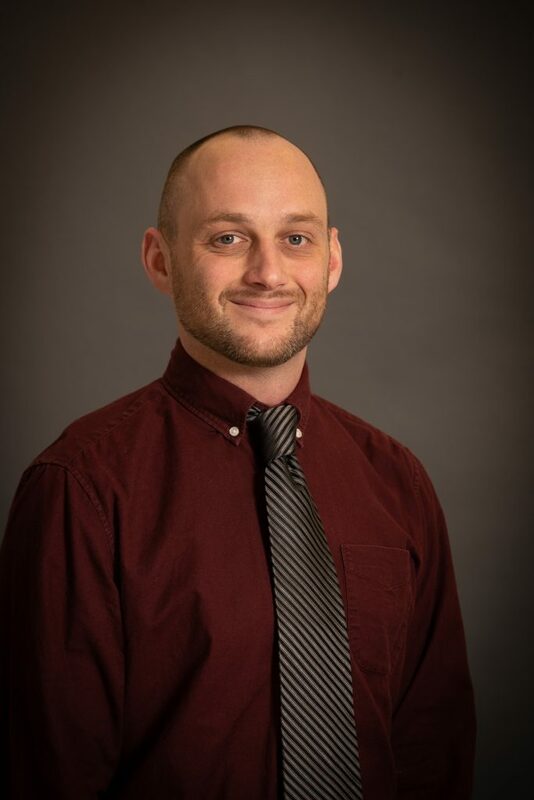 Prior to joining University of Chicago, Dr. Miller completed a three-year postdoctoral fellowship in the Laboratory of Human Carcinogenesis at the National Institutes of Health/National Cancer Institute, focusing on liver cancer genomics. Dr. Miller has extensive experience in career and professional development efforts for postdocs, having participated in the leadership of the NIH Fellows Committee, NCI Center for Cancer Research Fellows & Young Investigators Association, NCI Center for Cancer Training, Association for Women in Science, and the National Postdoctoral Association. 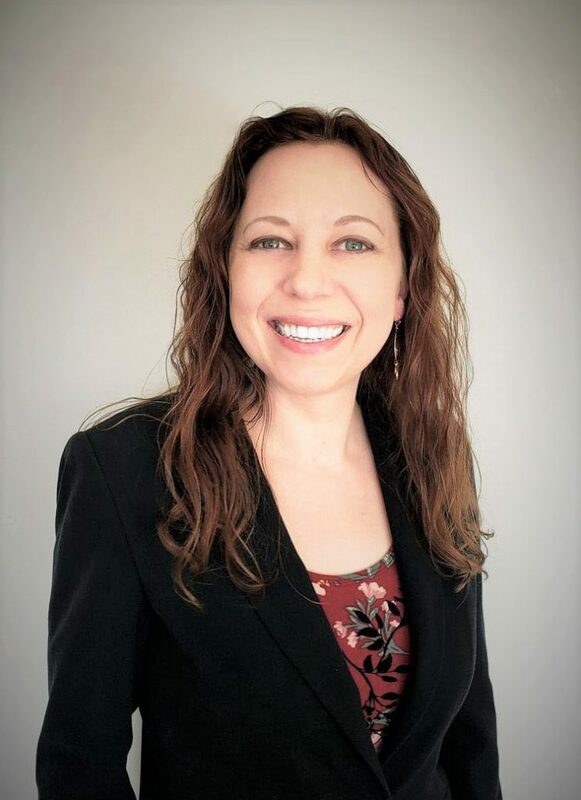 Dr. Miller is a Chicagoland native who completed her Bachelor’s degree in chemistry at the University of Illinois at Urbana-Champaign, Master’s degree in chemistry at the University of Wisconsin-Madison, and PhD in pharmacology at the Indiana University School of Medicine. Jill is a postdoctoral fellow in the Department of Materials Science and Engineering (MSE) at Northwestern University. Her research focuses on the bulk and thin film syntheses of multi-anionic materials for use in a variety of applications including water-splitting devices. Outside of the lab, Jill has interests in educational outreach and improving diversity in the STEM fields, and she collaborates with organizations like the graduate Society of Women Engineers (GradSWE) at Northwestern. She is also currently serving as the ​VP of Fundraising for the Association for Women in Science, Chicago chapter. Before arriving at Northwestern, Jill was at the University of Michigan, where she completed her PhD in MSE in June 2018.